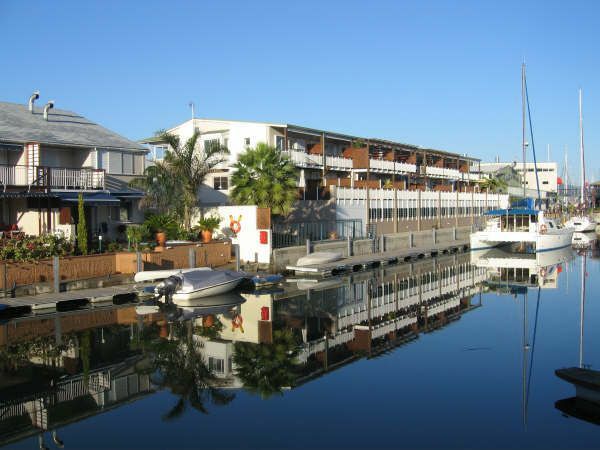 Knysna Quays Residential Marina forms part of the Knysna Waterfront with its superb restaurants, coffee shops and many interesting shops. 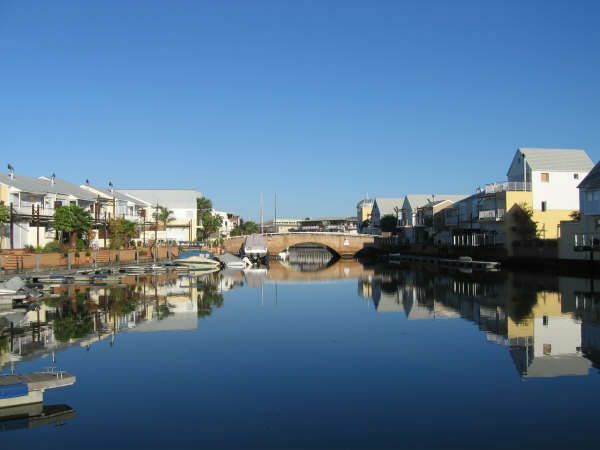 Park your car in our secure undercover parking and enjoy all the wonderful attractions of Knysna Town which are mostly within walking distance. 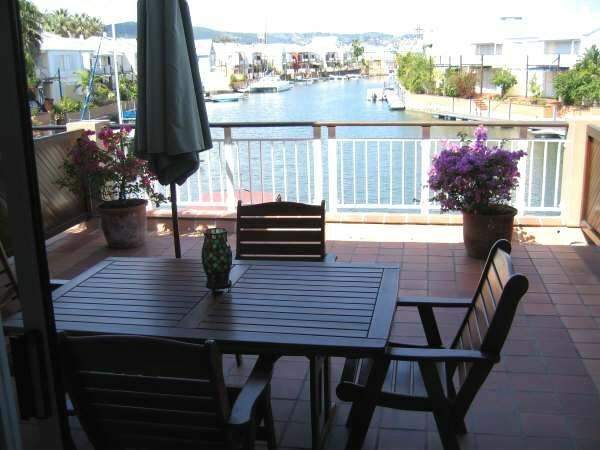 We are less than a five minute walk to the centre of Knysna. 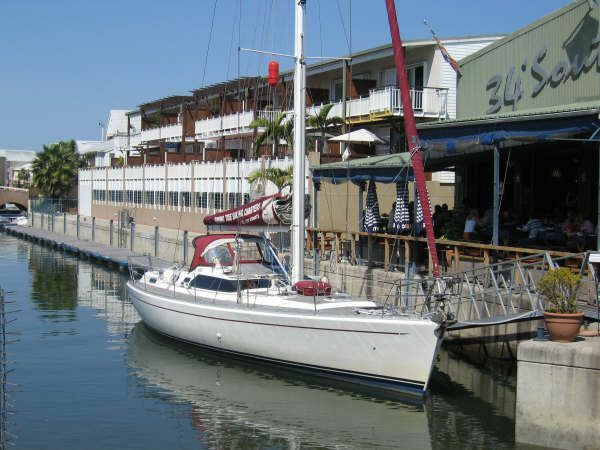 Just around the corner are the Knysna Yacht Club and the historic Steam Train terminus and turntable. Right next door at the Waterfront are three ferries that dock and depart from the quayside at the waterfront to take you to the Heads and Featherbed Nature Reserve. 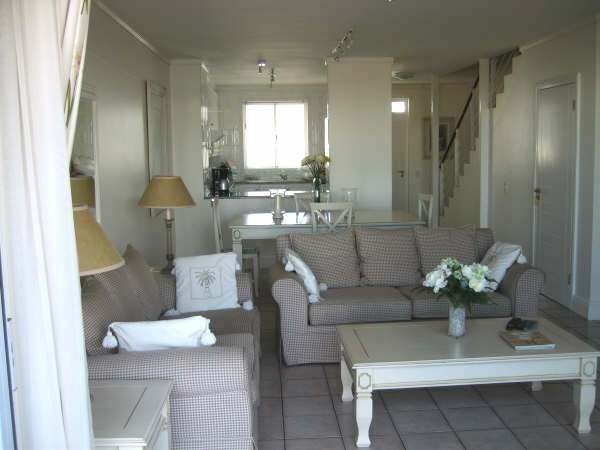 Each of the apartments is beautifully decorated, fully furnished and equipped with quality appliances to make your holiday stress- and hassle-free. The lounges boast spectacular views onto the quiet waterways and the private moorings provide convenient access to your boat. Rest assured that your every comfort has been catered for. 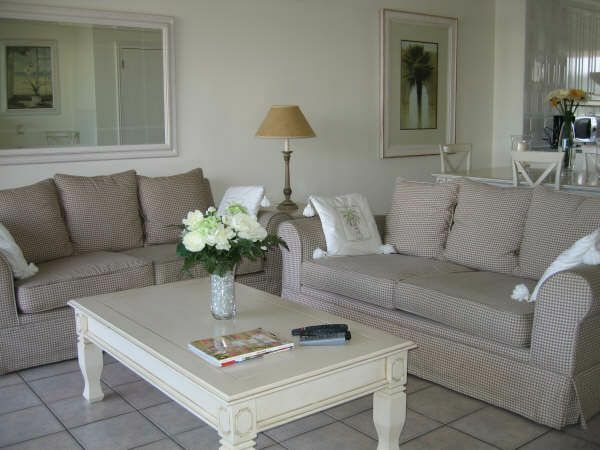 Please note that a refundable key and breakage deposit of R700.00 will be required on checking in. This can be paid in cash or secured with a hold on your credit card. Excellent location. Walking distance to shops. Heather was great, accommodation was excellent. Great house and amazing location.But be careful, doesnt have air conditioning like said. Okeeeee.. had no water for total 14 hours or so.. a bit tough.. touristic area with lots of restaurants and bars.. if you like to be in the middle of the action.. you're right here.. So awesome. Reasonable rates. Would go again. We were upgraded to a 2 bedroom apartment with fabulous view. Beautifully clean and equipped with everthing we needed. Would stay again. 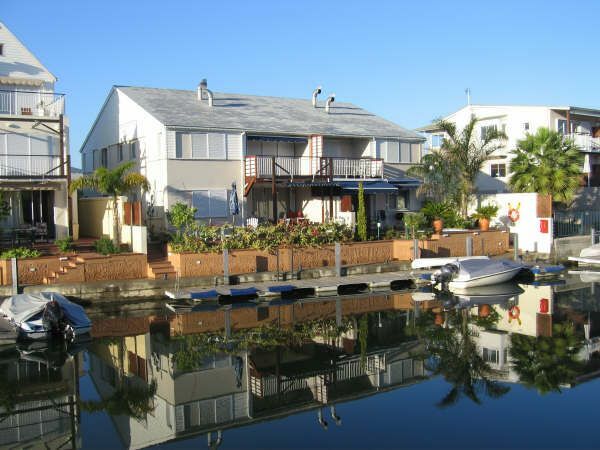 Request a quote from Knysna Quays Accommodation at no obligation.